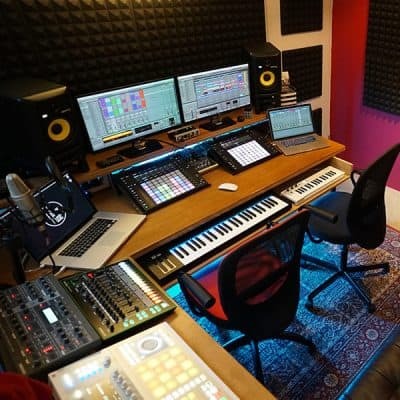 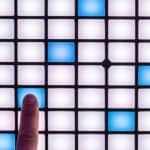 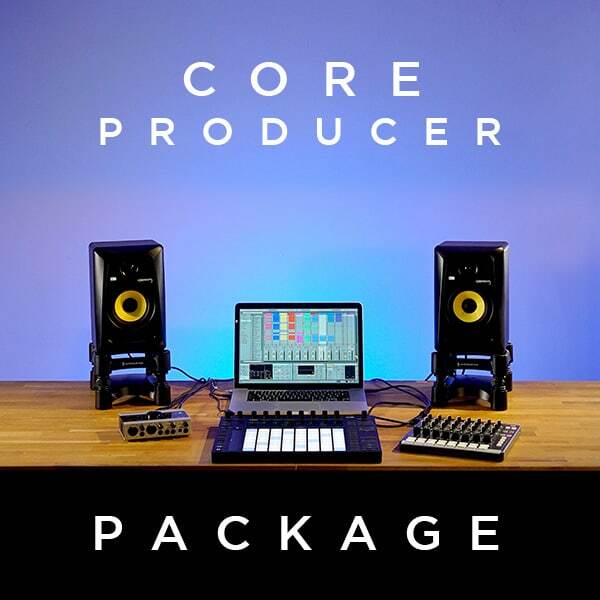 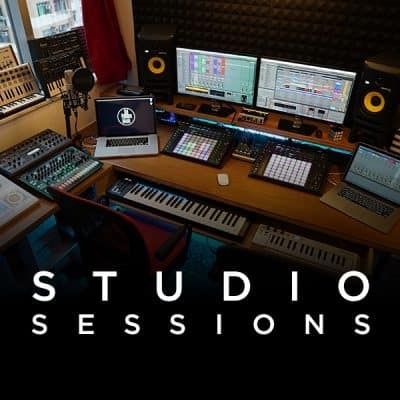 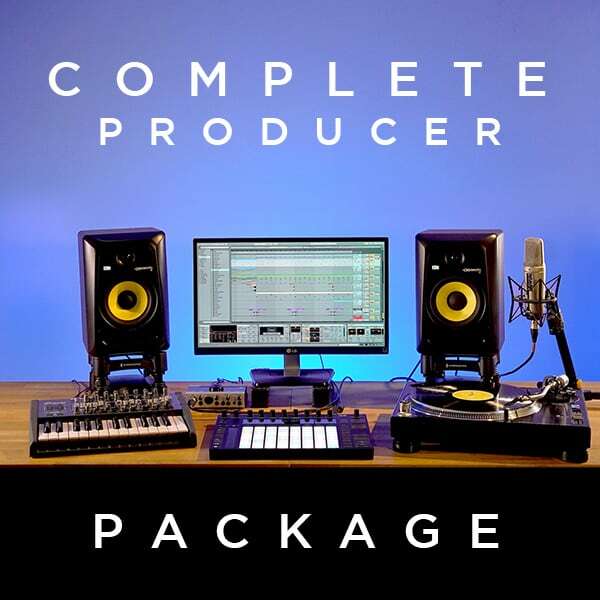 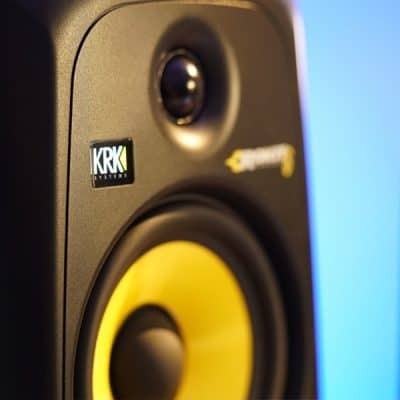 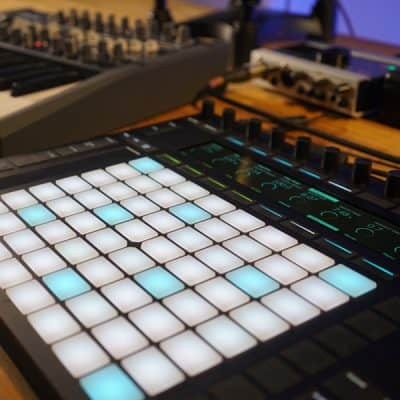 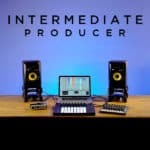 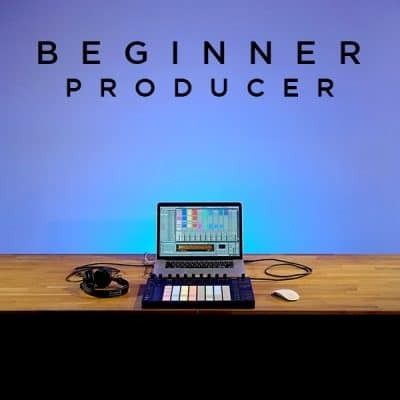 Intermediate Producer lays a solid foundation in music production designed for students who have already got their feet wet learning Ableton Live. 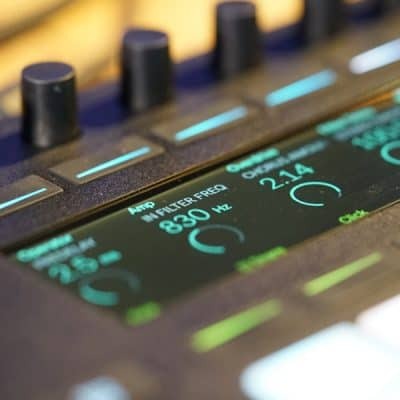 Learn the power of Live’s on board instruments and effects as you build on your ideas. 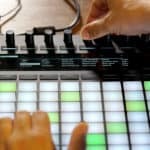 Taking a first look at synthesis, sound design and sampling. Students will be learning in Ableton Live through the duration of the course, software used for music production, creation and performance. 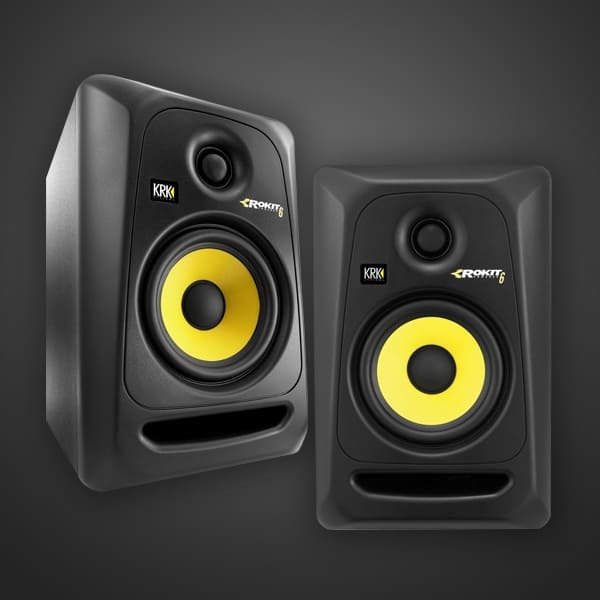 Further your skills as a producer as you start to discover your sound. 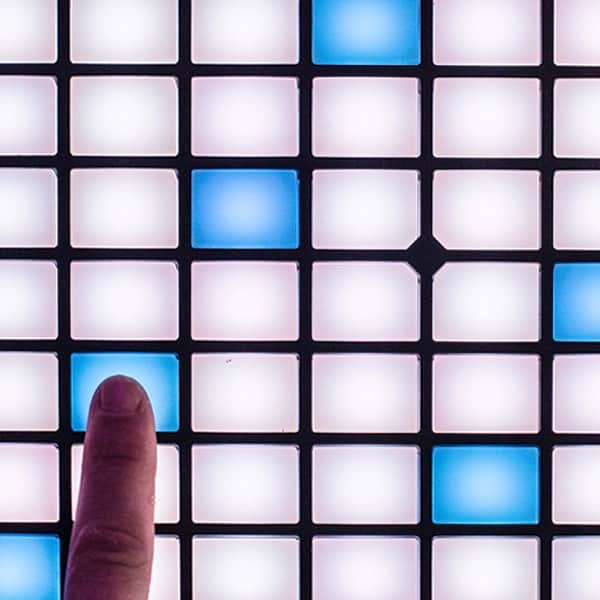 Students will be introduced to the world of synthesis and design to start building an arsenal of interesting sounds. 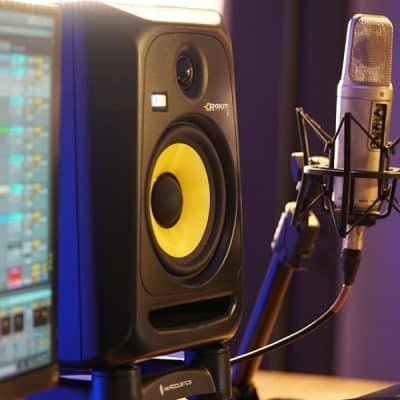 Learn the power of Live’s on board instruments and audio effects as you build on your ideas. Start arranging your music and working more with audio. 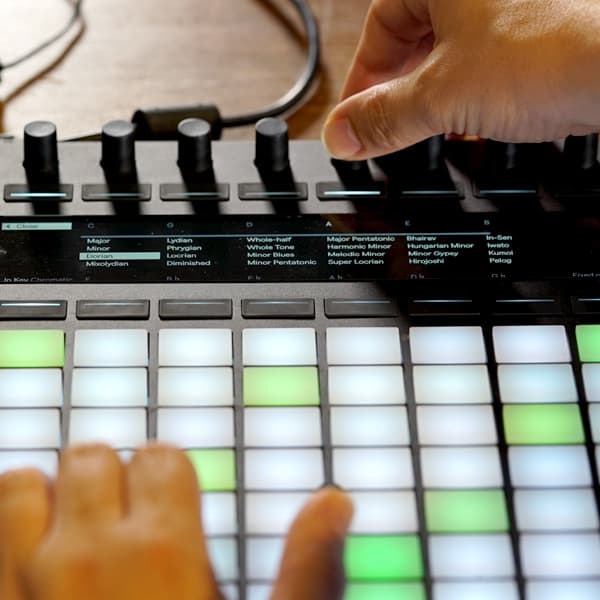 This powerful module will unleash some of Live’s hidden gems including all of lives instruments, introducing Max for Live and Ableton PUSH.